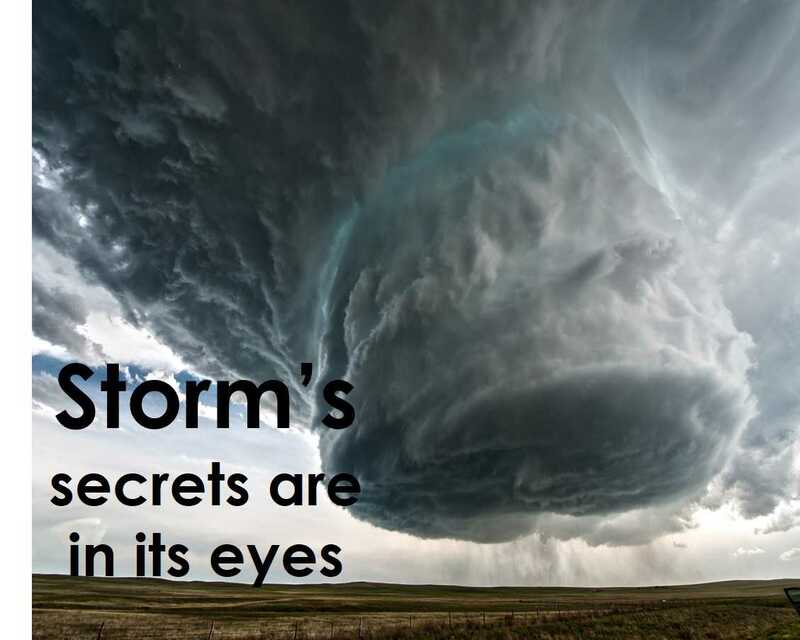 Just like humans, eyes of hurricanes also tell a lot. They have secrets inside their eyes. If an eye is asymmetrical then the storm is getting difficulty to strengthen but if the eye is round then the storm is already strong enough and smooth.